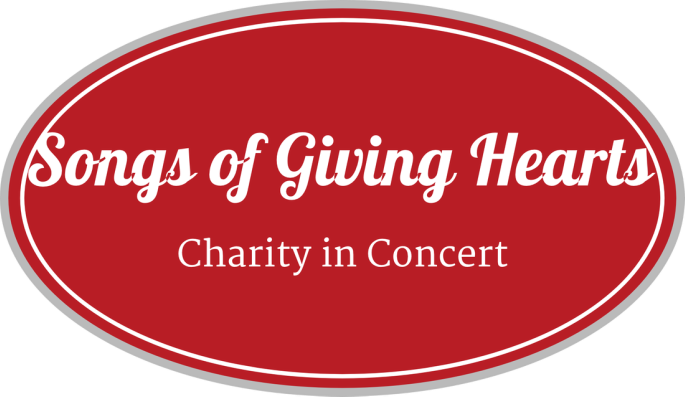 Our Giving Hearts artists every year are volunteers who donate their gift of music to produce concerts. We are members from local churches and social service agencies who share the same desire to inspire others to enjoy the gift of 'caritas'. Nic Orbovich : Very, very musical and really great violinist, teacher, proud father to amazing Sophia, great husband to artistic Sunny, church musician. Adrianna Acevedo: Gracious and endearing vocalist, dedicated church vocalist, student of social work, musicality inherited from Pablo Casals. Fernando Zamora: aspiring virtuoso pianist, church musician, patient son, modest amazing pianist. Gayle Davis: A blessed sparrow whose voicing fills the heart with strength and joy. We are ​in our fifth year this fall! Previous years have included choral presentations from Sacred Heart Apostolic School; Peachtree and Starfish Ensemble; Monday Musicale member volunteers; community workers: Ed, Matt, Dennis, and Christine, and a visit from the cast of "Oliver" from Footlight Theater. Songs of Giving Hearts is also so very grateful for the giving of time and talent in past years by Notre Dame Elementary School, La Lumiere, Marquette High School, students in assisting with ushering and greeting guests. 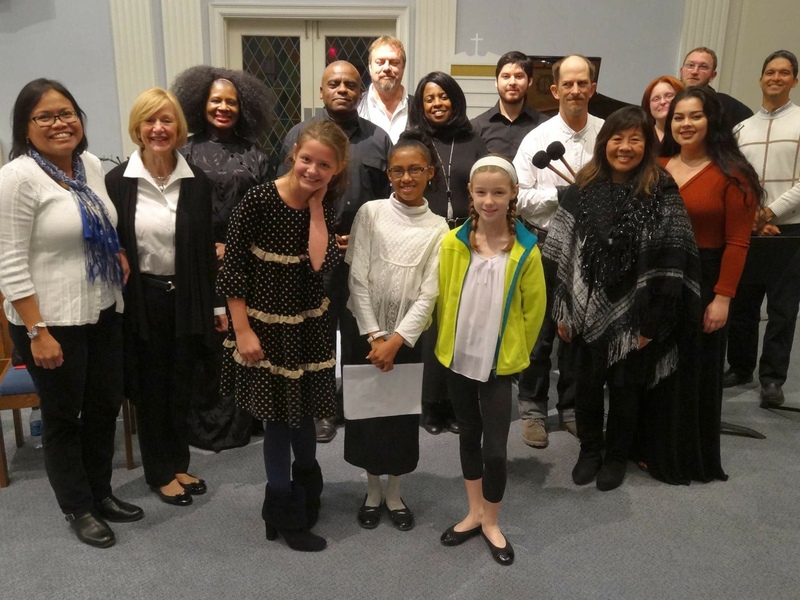 Rehearsal space and venue has been donated every year by Notre Dame Church; Trinity Episcopal Church, and this year we are adding First Presbyterian Church. Every single one of YOU who continue to attend the concerts, help spread the word about how, where, and what to give, who volunteer, donate, and live in concert with charity every day. YOU ARE THE MOST WONDERFUL GIVING HEARTS! ​Thank you to all for believing in humanity and kindness.